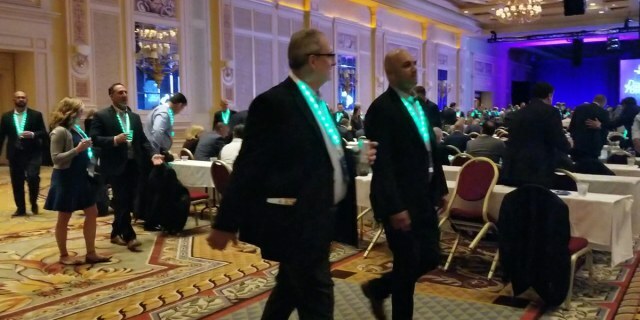 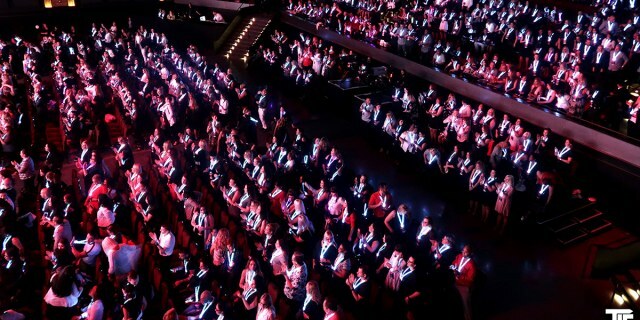 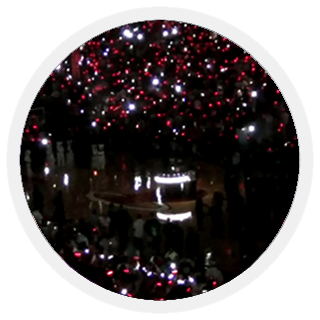 LED Lanyards can help make your event unique and memorable! 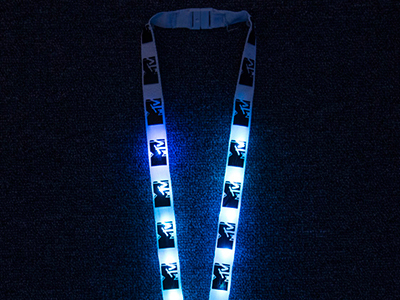 Lanyards have always been a key branding opportunity for companies interested in making their logos wearable for their team and/or prospective customers at events of all sizes. 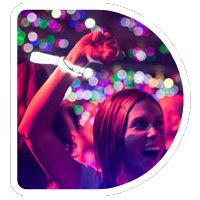 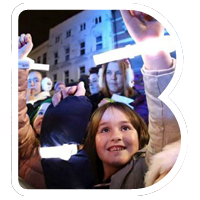 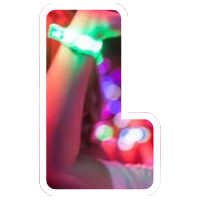 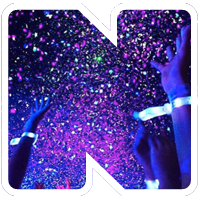 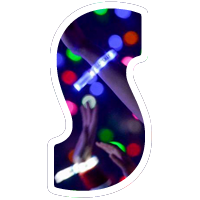 Xylobands LED lanyards are a lightweight, versatile promotional product that incorporates our LED wristband technology with your company logo and/or brand message that can be worn by every person at an event, or just your team and special customers. 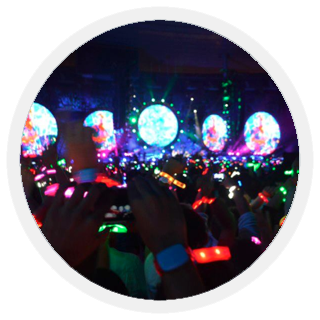 How you use them, what colors and how you choose to incorporate RFID technology is up to you! 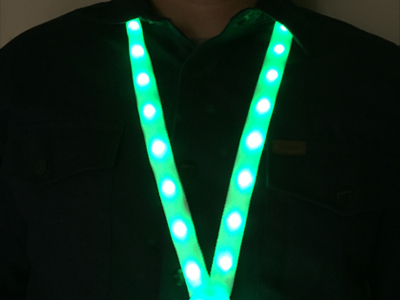 Imagine having a raffle at your booth and being able to light up the winner’s lanyard wherever they are at the show. 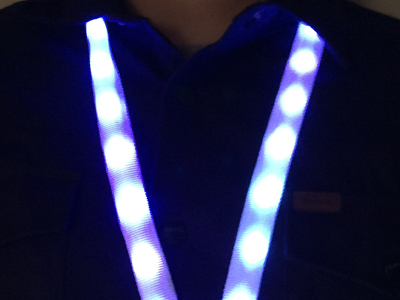 Or being able to flash the lanyards different colors to keep the attention coming back to your brand. 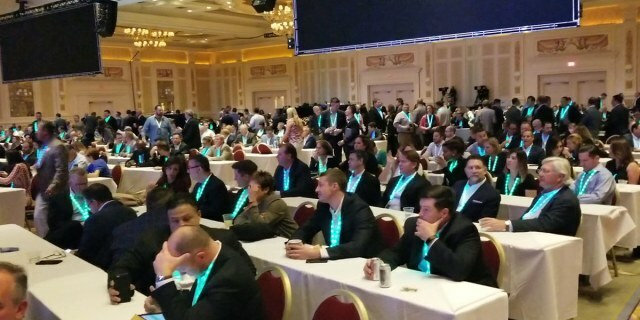 Our team can help you develop a strategy to make your event unique and memorable! 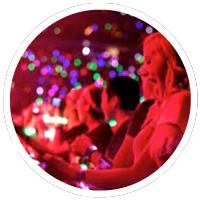 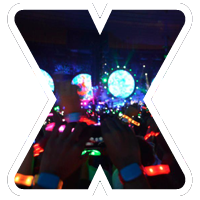 "People haven't stopped mentioning the event and their enjoyment of the Xylobands." 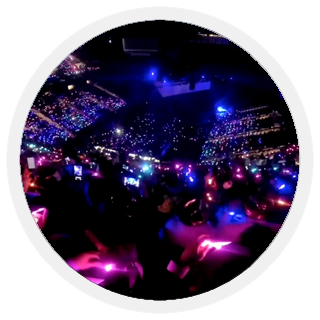 "The 300-degree lighting and the ultimate flexibility of the lighting - plus all the work (the TLC team) did to make them sync with the show blew me away. 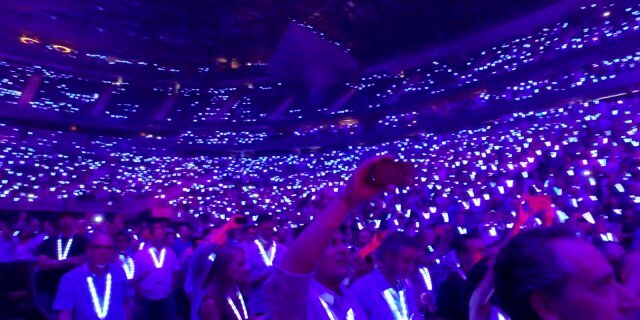 I will definitely be pitching Xylobands again!" 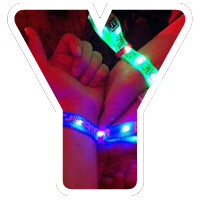 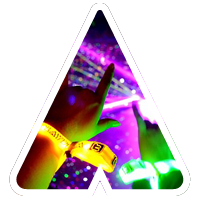 "Everyone is saying it was the coolest event they ever went to, and it is because of the Xylobands"